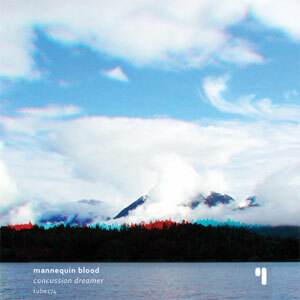 Mannequin Blood is an experimental guitar project with releases on the netlabel's Dramacore and Sickmode. 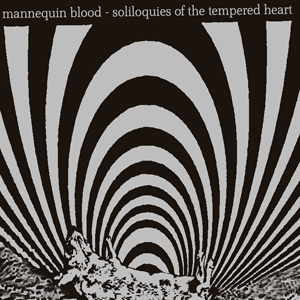 Inspired by many forms of music such as krautrock, shoegaze, dream pop, ambient, post rock, noise rock, various experimental, modular sounds, nature etc..
Mannequin Blood was formed in 2008 to pay homage to analog instruments in general and explore the very substance of electricity through means of sound. Using a guitar as the main passage of travel. 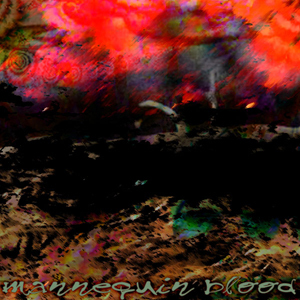 The surreal forests of sound encountered range from abrasive noise to beautiful sustains and fuzzy melody drifting about. To send a request for collaboration , compilation tracks , split album releases , and so on please mail it to the email on dramcore's contact page. its ok to copy and share files downloaded from this website. however, nothing may be used for commercial purpose!